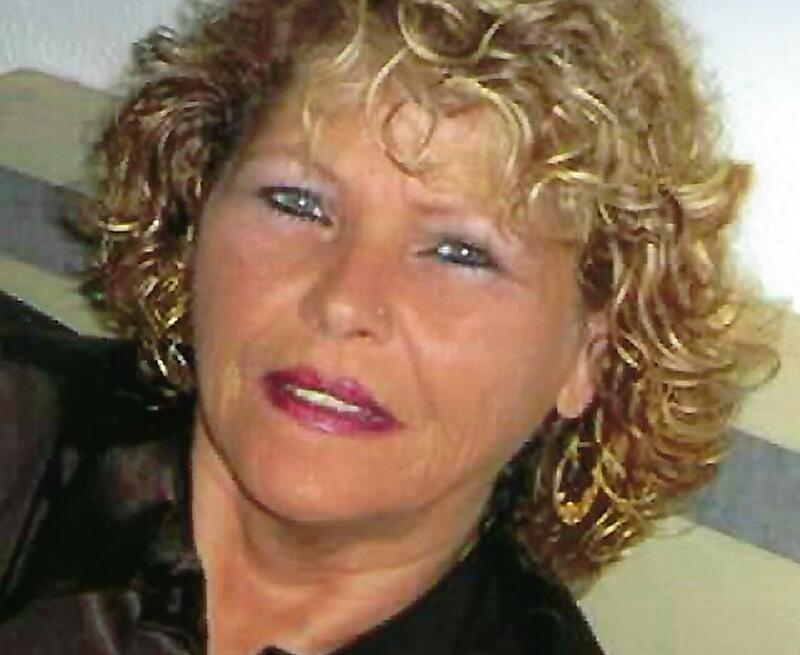 Ethel Louella Taylor Kesler, age 63, of Dayton, passed away Saturday, September 8, 2018 at Soin Medical Center in Beavercreek. She was born June 3, 1955 in Jamestown, Ohio to the late John and Carolyn (Justice) Adams. Ethel is survived by her husband, Rodney Kesler; three sons, Thomas D. Taylor, Jr. of Winona, MN, Joseph K. Taylor of Dayton and Justin (Brianna) Kesler of Botkins; three daughters, Christy C. Taylor of Dayton, Alisha L. Kesler of Sidney and Rhonda L. Kesler of Cincinnati; one brother and sister-in-law, Walter and Johanna Justice of Hebron, IN; eight grandchildren and one great-grandchild. She was preceded in death by one brother, Bill Adams. Ethel was a 1973 graduate of Troy High School and was self-employed as a housekeeper. A funeral service will be held Thursday, September 13, 2018 at 1:30 p.m. at Fisher-Cheney Funeral Home, Troy with Pastor David Hewitt officiating. Visitation will be from 11:30 a.m. to 1:30 p.m. at the funeral home prior to the service. Interment to follow in Casstown Cemetery in Casstown. Memorial contributions may be made in Ethel’s name to a charity of the donor’s choice.